Hint: Soon it'll be inside the Beltway. 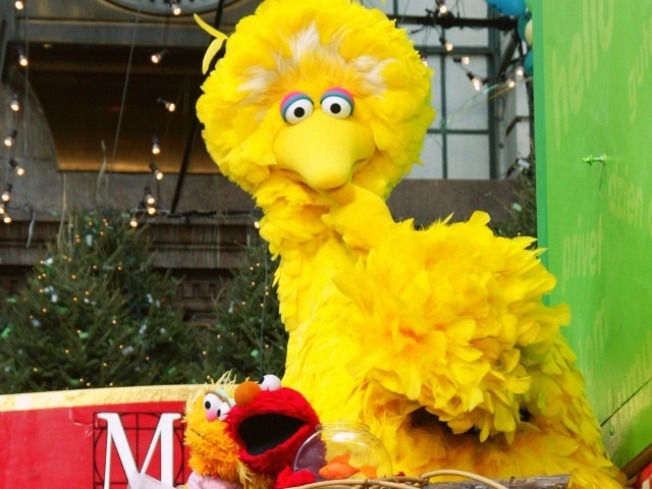 The nonprofit group behind the classic TV show is teaming up with the National Children’s Museum to build exhibits -- and bring Big Bird and Elmo, of course -- to the museum’s home outside the National Harbor in Prince George’s County. Sesame Street characters will serve as virtual curators, helping guide young visitors around the museum. They’ll also be included in an international gallery and an Early Learners gallery. Kids will have to wait a little while to see Big Bird and Elmo in person. The museum isn’t scheduled to open until 2013.